The Crusty Demons of Dirt are back and bigger than ever in 2019 and Australia we are coming for YOU first! We are bringing back some of your favourite Crusty Demons OG's along with some new blood that will go bigger, faster, higher, and more insane than before. Dirt bikes, new tricks, Crusty babes, carnage, along with an incredible production, all set for one hell of a show. This tour is not something you’re going to want to miss. Pre-sale tickets have now sold out! Tickets will be on sale publicly from 9am (local time) on Friday the 29th March, 2019. A General Admission ticket will allow ticket holders access to the General Admission sitting area. 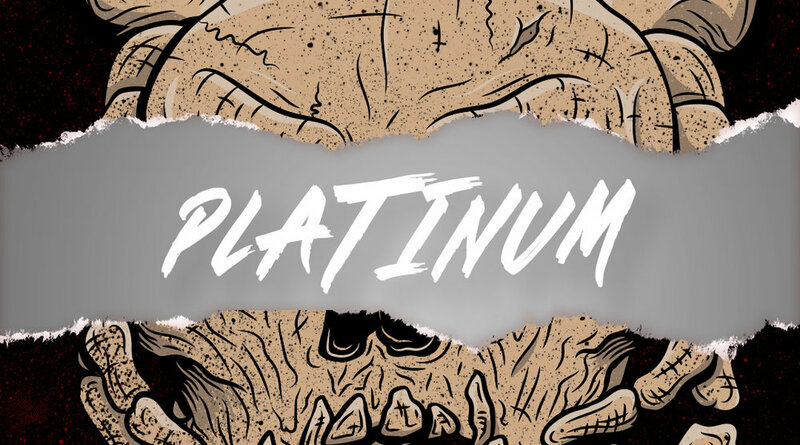 A Platinum ticket gives guests an allocated reserved seat in the Platinum GA section behind the VIP seating area. VIP packages do not include Track Walk tickets. Family tickets are available in each ticketing category, with child ticket additions available. Family tickets are valid for 2 adults and 2 children aged 12 and under. Additional child tickets are available to purchase. A child ticket is for any child 12 and under from date of event. Children under 2 years are free, however, must sit on the lap of a parent or guardian. 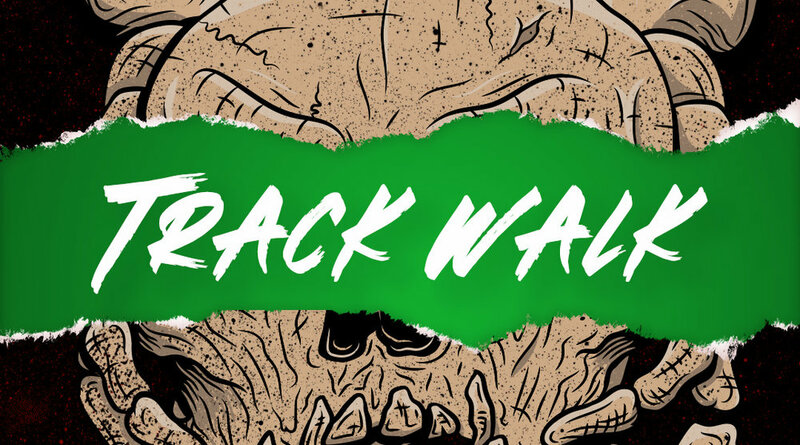 Follow the tracks of the riders and join us for a pre-show track walk and talk with the original creators of Crusty Demons - Jon Freeman & Dana Nicholson! You will also get to meet one of our insane riders while you learn everything you need to know about the Crusty's show. There will be wheelchair accessible tickets available at the shows. The wheelchair accessible information is available once you click on your city’s ticketing link. Note: the ticketing providers may be different per city, so make sure you click on the link to your city first, then the wheelchair accessible link. Disclaimer: bf = booking fee and is added to the base ticket price upon purchase by the ticketing provider. All Riders will be announced over the next few weeks. MAKE SURE YOU FOLLOW US ON FACEBOOK AND INSTAGRAM TO CATCH THE FIRST RIDER ANNOUNCEMENT on Friday, 29th March. The following information is general information regarding the Crusty Demons show. For venue specific information, please head to the ticketing page for the relevant tour stop. The show will begin at 7pm and will run for approximately 2 hours, concluding at 9:30pm. This includes a 30minute intermission. Gates open for VIP at 5pm and GA/Gold & Platinum at 6:pm. Please visit the ticketing pages for more information on parking at each venue. Seats will be allocated upon purchase of your ticket through our website. Please ensure that you only purchase tickets through our website to avoid getting scammed and being denied entry on show day. Children aged 2 and under do not require a ticket to the show, however must sit on a parent or guardians lap during the show. A child ticket is for any child aged 12 or under. VIP Packages do not include Track Walk tickets and these must be purchased additionally. Once you have purchased your tickets, the ticketing company will email through your tickets to your contact email. Please allow for up to 30 minutes for your tickets to arrive, and check your junk/spam folders. If you do not receive your tickets, please contact the ticketing company. Smoking is strictly not permitted in the stadiums or show areas. There will be designated smoking areas and please utilise these. Interested in being a food vendor at one of our Crusty Demons shows? Send us through an email through the enquiries page here. In the event of bad weather, keep an eye on our website for updates on the show’s status. Interested in a corporate hospitality package for one of the tour stops? Contact our corporate bookings team and we will get back to you as soon as possible. Contact us now. All ticket holders must present bags at our security stations. There are no pass outs available. Any patrons found to be attempting to bring alcohol inside the venue or anyone found with BYO alcohol will be removed from the show without refund. Smoking is only permitted in the designated smoking areas. Please refer to “What not to bring” and also the venue specific exclusions on the ticketing page to ensure that you meet the Crusty Demons requirements.